Special artisan issue: 500+ trusted modern sources. 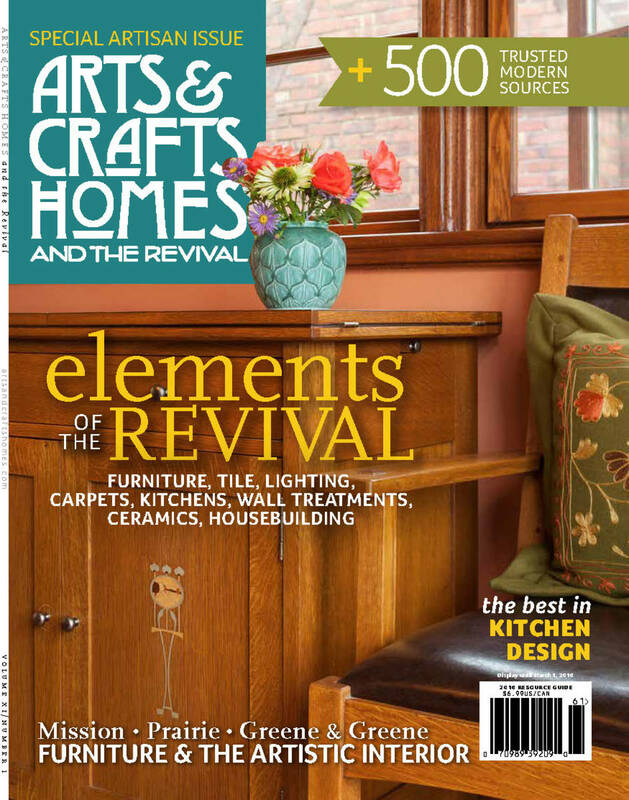 Why Arts & Crafts style and its multi-faceted revival have staying power. Inspired rooms, vintage and new: the subtle allure of textiles, wallpaper, and ornament. Antiques and revivals: here is new work in furniture, pottery, prints, and art framing, tabletop, etc. 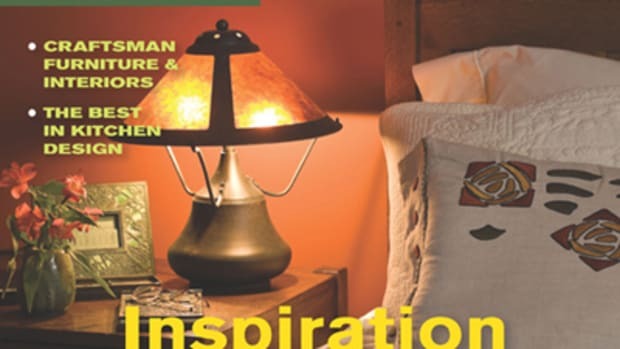 inspired cabinets, fixtures, specialty items, and tile for walls and floors. Styles reminiscent of originals from Syracuse to Pasadena in lamps, fixtures, art glass, hardware, and metalwork. 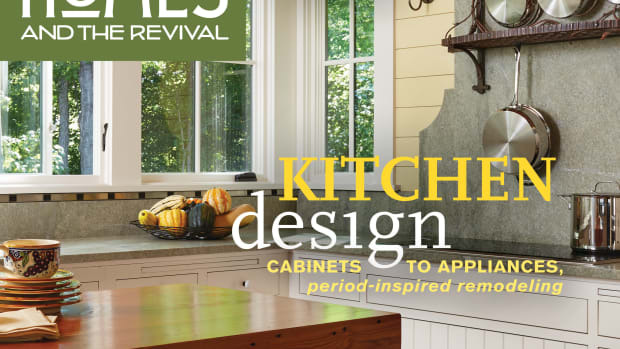 Resources for both renovation and new construction in the spirit of the Arts & Crafts movement and for bold revivals. 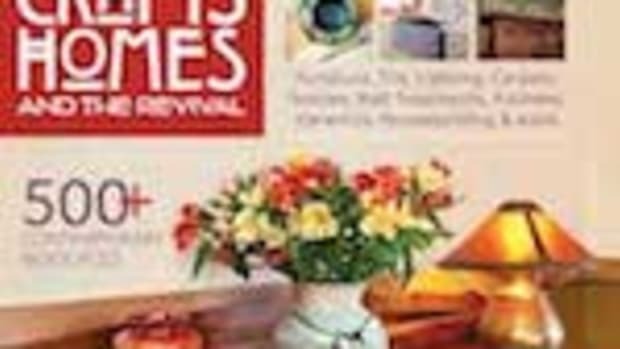 Our annual resource guide has over 525 trusted sources for kitchens, cabinets, pottery, wall treatments, tile, lighting furniture, housebuilding and more for the always-unique Arts & Crafts home.